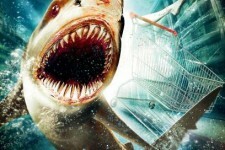 When a monstrous freak tsunami hits a sleepy beach community, a group of survivors from different walks of life find themselves trapped inside a submerged grocery store. As they try to escape to safety, they soon discover that there is a predator among them more deadly than the threat of drowning - vicious great white sharks lurking in the water, starved hungry for fresh meat. 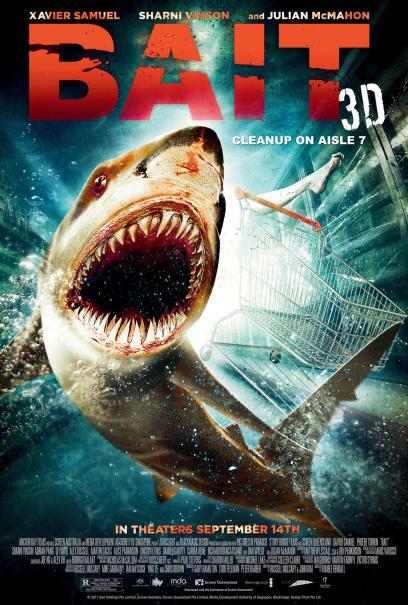 As the bloodthirsty sharks begin to pick the survivors off one by one, the group realizes that they must work together to find a way out without being eaten alive.